In collaboration with Lush Cosmetics, join international educator and founder of Quail Springs, Warren Brush, with a dynamic teaching team including Brad Lancaster and Kate Tirion, at Jalisco Jojoba Farm in Hyder, Arizona. 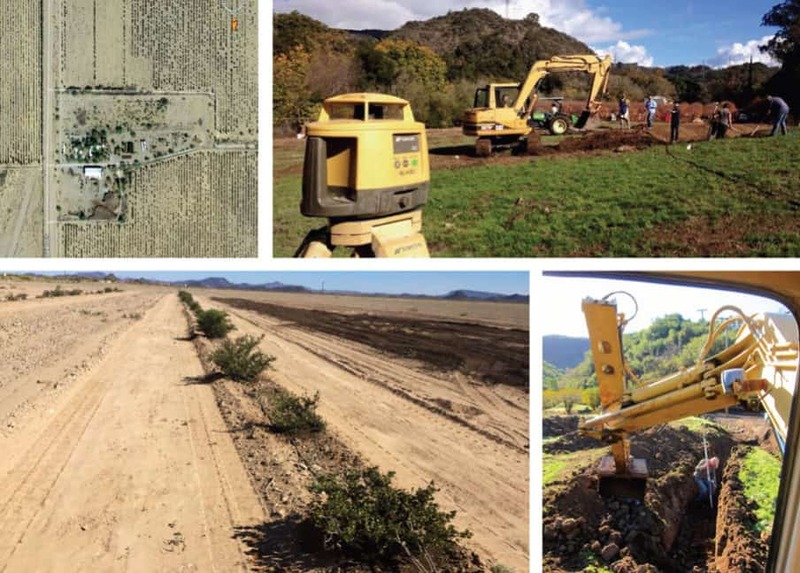 Learn about earthworks and hydration strategies for ecological farming, land restoration, water harvesting and earth reparation for agroecosystem stability with a focus on dryland applications. Worldwide, topsoil erosion averages 30 to 40 tons per hectare (2.5 acres) a year or 30 to 40 times faster than the replacement rate of topsoil. The need for people is growing daily with hands-on skills in hydrological restoration and the integration of farming utilizing the principles that lead to ecological stability. Whether you are working on your own landscape, farm, or as a consultant, this course will grow your skills in the appropriate design and construction of structures that will reduce erosion, increase productivity, harvest & store water, and create resiliency in the ecologies that sustain us. Earthworks & soil renovation techniques and machinery applications.